My wife and I toured part of Ontario this summer and used your web site to find out a little about some of the places we were thinking of visiting - we wanted to see Toronto, Stratford, London and St Mary's and were glad we checked out your site first! Thank you for the information and we will be back to visit Canada again. 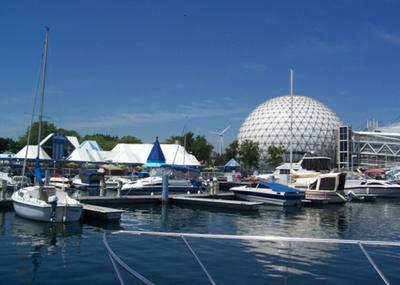 I love your picture of Ontario Place. We go there every summer with my parents.